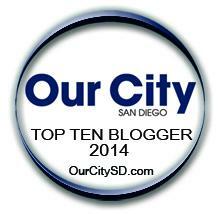 SAN DIEGO — Let there be pro lacrosse in San Diego! 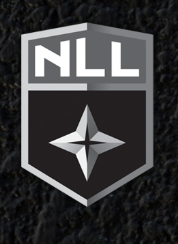 On Saturday, the National Lacrosse League (NLL) and the Professional Lacrosse Players Association (PLPA) have reached a five-year collective bargaining agreement. This is not the end of the road however. Both parties are in search for a much longer agreement than this mid-length pact. With a new CBA in place now, it opens the doors for the 2018-19 season — the San Diego Seals’ initial foray into the league. There is talk around the Lacrosse World that the 17 games that were lost with the cancellation of the first few weeks, could be worked back into the schedule somewhere. The CBA is for five-years, beginning immediately. The general teams of the agreement are not being released. It was a tentative agreement on Friday, and after the players ratified it late Saturday (Nov. 24) the CBA became official. The interesting note that is coming from the PLPA & NLL is that they are already working on a longer term (read into this 10+ years) agreement. Now that all the paperwork is done, it is time for the Seals to get ready to open their doors. As it stands now, January 12 will be the home opener against the Rochester Knighthawks.